Bedminster NJ Community Information from JoAnn and Bob. Selling your home in Bedminster, NJ, call JoAnn and Bob 908 458 6607 for your free market evaluation. Bedminster, New Jersey, with 8,165 residents and 27 square miles, is characterized by many desirable qualities. With a diversity of landscapes, parklands, residences and services, Bedminster offers an agreeable quality of life most communities cannot claim. 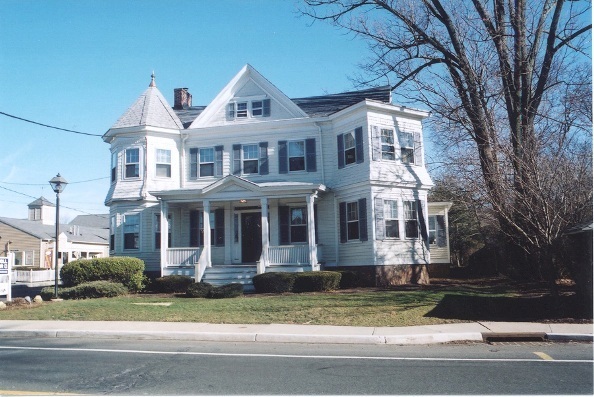 From Pottersville to Pluckemin, from Union Grove to Burnt Mills and from Lamington to Bedminster Village, the town presents a pleasant mix of history, natural beauty, access to amenities and excellent schools. It's also home to our office at Coldwell Banker Residential Brokerage!